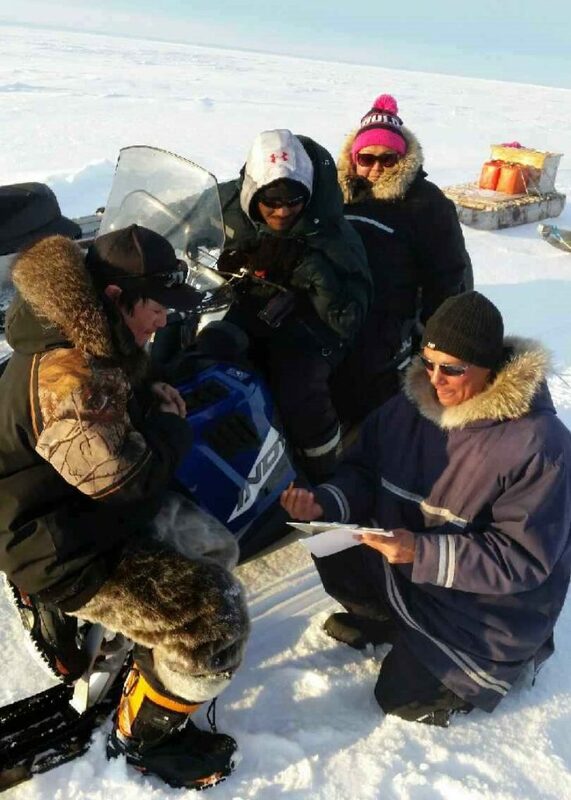 Iqaluit, Nunavut – January 18, 2019 – The Qikiqtani Inuit Association (QIA) is inviting applications from individuals and community organizations in all 13 Qikiqtani communities for the Qikiqtani Cultural Activities Program (QCAP). There is $600,000 available for QCAP this fiscal year, for projects that will run from April 1, 2019, to March 31, 2020. This is approximately $45,000 per community, depending on the number and scope of applications received. Although land and sewing programs are given priority, QIA will also consider other Inuit cultural programs. QCAP was one of the programs selected by the QIA Board of Directors in October 2017 to be part of the new Benefits Fund spending. Money for the Benefits Fund is derived from the Legacy Fund, as the Legacy Fund grows its revenues go to the Benefits Fund to increase programs for Inuit. A full list of approved projects for the 2018-19 fiscal year is available in the QIA 2017-18 Benefits Fund Report. The deadline for QCAP applications is February 15, 2019. For details about QCAP, please refer to the QCAP guidelines and application, available on the QIA website.